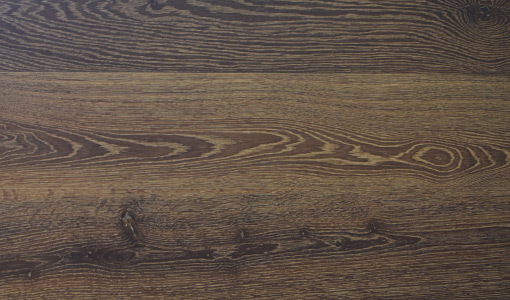 Wholesale UV Oiled Hardwood Flooring offered mill direct at discounted wholesale pricing. Pine Plank Distributors. 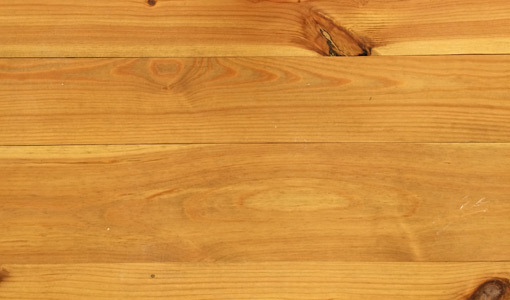 Since 1999, we have supplied clients with millions of SF for wood flooring needs in retail, commercial, and residential use. 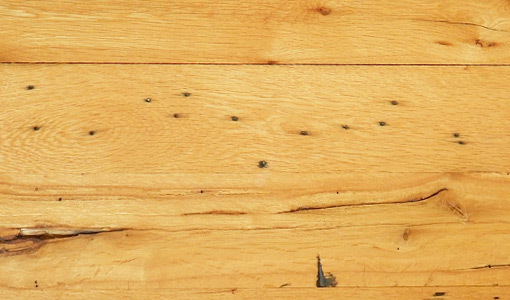 Wholesale Reclaimed Wood flooring specializing in pine and oak, salvaged from the eastern areas of the US. 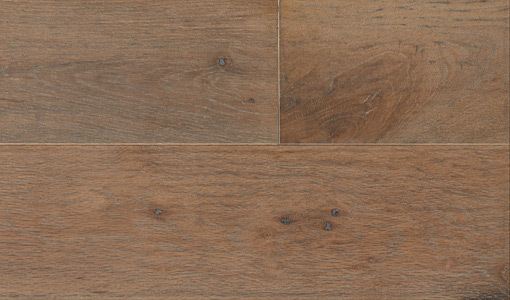 Wholesale Prefinished Flooring at amazing prices – Offered in warehouse stock or custom milling available.